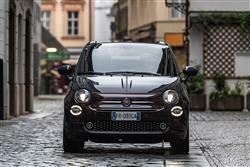 Fancy a Fiat 500 with even more style? The Collezione special edition could be just the car. Jonathan Crouch reports. More than six million Fiat 500 models have been sold since 1957, more than two million in the last ten years. This plush Collezione special edition should add usefully to that total. If you want a bit of chic in the city, it's difficult to beat. 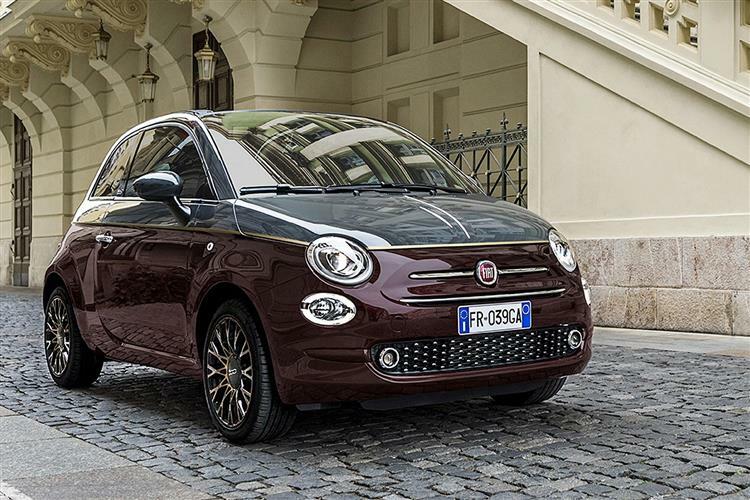 This is just the latest in a whole run of Fiat 500 special edition models. This car's design has inspired the imagination of lots of artists and fashion designers, who Fiat has often turned to for elegant, exclusive and sporty interpretations of this well-loved city runabout. Previous special series have included the '500 by Diesel', launched in 2008, the '500C by Gucci' in 2011, the '500 Riva' in 2016, the '500-60th' and 'Anniversario' models of 2017 which celebrated the Fiat icon's sixtieth birthday and the '500 Mirror' of early 2018 which got the brand's latest smartphone-mirroring system. Throughout, the Fiat 500 has revolutionised the traditional rules of the citycar market and proved that a small model of this sort can express itself in many languages, inspiring more than two million drivers worldwide. Over 80% of Fiat 500 cars are sold beyond Italy's borders. Expect that trend to continue with this 'Collezione' variant. 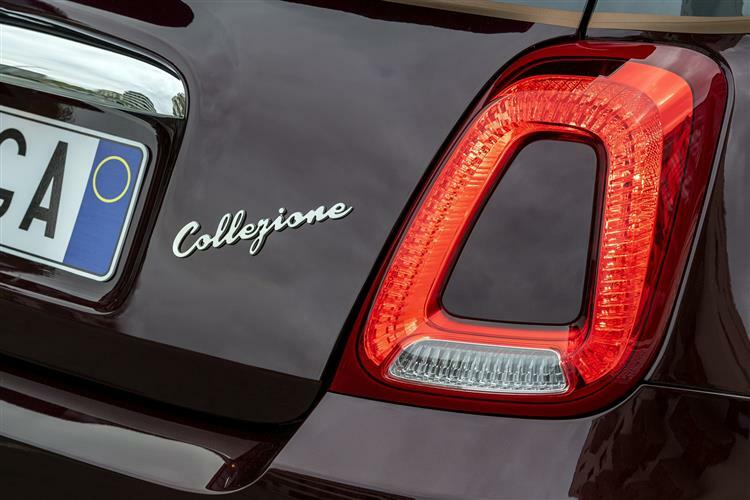 The Fiat 500 Collezione is only offered with the brand's 1.2-litre 69hp petrol engine, coupled with a five-speed manual or Dualogic transmission. This powerplant is an 8-valve 4-cylinder engine that produces a maximum of 69bhp at 5,500rpm and only 102Nm of torque. At least the 500 is both lightweight and used primarily for short journeys in urban areas. This means that the engine isn't asked to work too hard and shouldn't be too often exposed to the open road, where its lack of punch might be more evident. The 0-60mph sprint time of the 1.2 car is nothing to be ashamed of at 12.9s and there's a top speed of 99mph, so occasional motorway jaunts are far from out of the question. In truth, the dynamic feel of this car won't be a very important consideration for most potential buyers. They'll be more interested in the super-tight 9.3m turning circle and the way you can twirl this car into the tightest parking space thanks to the super-light 'City' steering feature. These people will often be urban-based - hence the relatively high take-up for the clutchless 'Dualogic' transmission option. Available both as a hatch and a convertible, the 500 Collezione features a modern reworking of the Fifties first generation 500 model's unmistakable design signatures. The hatch version gets a standard fixed sunroof. The convertible features a two-tone Avantgarde Bordeaux and Tech House Grey combo finish called "Brunello" that's supposed to evoke the glamour of fashion and the colours of autumn. The car is also available in Avantgarde Bordeaux, Tech House and Crossover Black finishes. Plus a brand-new Cortina Grey finish is appearing for the first time on this special edition. The exterior lines are embellished by a chrome trim on the bonnet and a copper-coloured beauty line, which matches the finish of the standard 16-inch alloy wheels. The interior also hints to the world of fashion with its pinstripe fabric trim that features techno leather inserts, a 'Bordeaux 500' logo and black piping. A copper-coloured line stands out against the body coloured dashboard and echoes the exterior beauty line. A 5-inch 'Uconnect LIVE' infotainment display screen (optionally upgradeable to a 7-inch monitor) is mounted high on the dashboard, right in your line of sight. This system allows Bluetooth hands-free calling, music streaming, voice recognition and an SMS reader that will read text messages to you. As for practicalities, well there's obviously not much room on the rear seat but in the boot, the 185-litre space is no smaller than an ordinary mainstream citycar like Toyota's Aygo would give you. Pricing for this three-door Fiat 500 Collezione start at just over £14,000. To give you some perspective on that, the most basic versions of ordinary 1.2-litre Fiat 500 three door models start from just under the £12,000 mark. There's a significant £2,500 model-for-model premium if you want the '500C' version with its electric fabric folding roof. Whichever of these two body styles you favour, there's the £750 option of the Dualogic clutchless gearbox if you want it. The car comes as standard with parking sensors and rain and dusk sensors. Black specific floor mats featuring the embroidered "Collezione" logo in burgundy are also standard. The Collezione offers the latest connectivity and technology: customers can specify options including the Uconnect 7-inch HD LIVE radio, which is Apple CarPlay-ready and Android Auto-compatible and integrates Tom Tom navigation and a 'Beats' Audio Hi-Fi system. There's also Apple CarPlay integration and Android Auto compatibility. The point of the Stop&Start system in the Collezione is to lower fuel consumption and emissions, so how well does it do? On the combined cycle, the figure is 60.1mpg with emissions of CO2 at 110g/km. What else? Well Fiat offers fixed price service plans that take care of all service charges, labour and replacement fluids. You can pick from durations that span from one to five years, with corresponding mileage from 9,000 to 45,000 miles. What else? 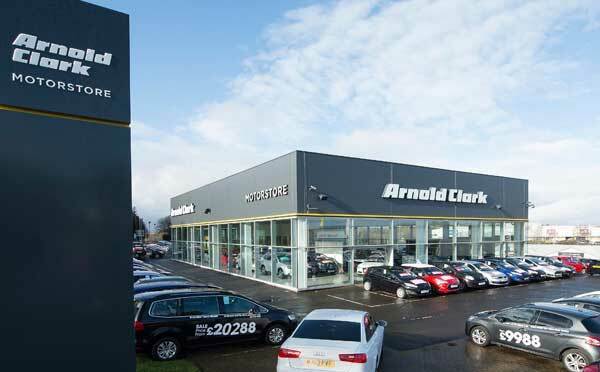 Every model in the range is covered by a three-year, unlimited mileage warranty and there's 36 months of breakdown cover included as well. Should you have a problem on a journey, you can use the 'Uconnect' infotainment system to contact roadside assistance and the same set-up can also be used to book routine services too. The Fiat 500 has always operated at the trendy end of the city car market with its retro styling and endearing design features and this special series model properly celebrates the 500's timeless style and design, its iconic status and its ever-fashionable personality. 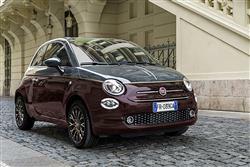 The Collezione special edition variants benefit from smart extra touches and unique paint finishes that set them apart from other urban runabout options and anyone wanting this cute Fiat with a little more class is likely to be persuaded.